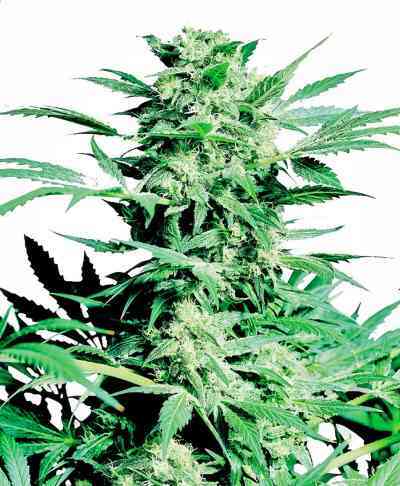 Critical Soma marijuana seeds are a true super hybrid, combine in a plant the speed, productivity and power of our Critical genetics with the delicious aroma and taste of the legendary Somango. It produces a thick smoke and sweet to taste, with hints of tropical fruit and the intensity of Critical. It adapts well to all types of media and culture systems. Spectacular results in hydroponics. Flowering time indoor is 55 to 60 days. Yield under 600W is around 600g/m² at a medium height around 80-100cm.